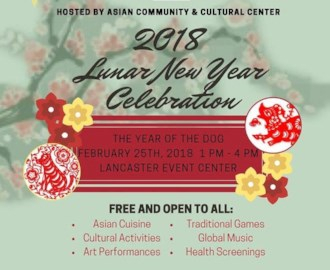 The Asian Community and Cultural Center (ACCC) of Lincoln invites you to celebrate the 2018 Lunar New Year with us, on February 25th, from 1 - 4 PM at the Lancaster County Event Center. Attendees at the festive event will enjoy music, games, food samples from Asian, African, and Middle Eastern cultures, cultural performances and other cultural activities. The event will also feature a health fair that offers health and wellness information and includes blood pressure and diabetes screenings. 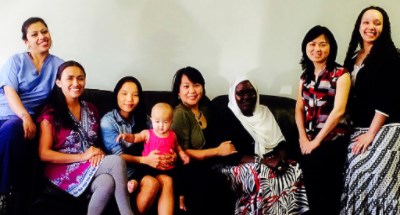 Expansion of the ACCC domestic violence advocacy program, reaching out to support and provide assistance to Vietnamese, Chinese, Karen, Sudanese, and Middle Eastern victims of domestic violence. Furthering the reach and impact of the Certified Breastfeeding Educator (CBE) program, providing culturally sensitive breastfeeding education and support to minority, low income, teen, and immigrant mothers and families. 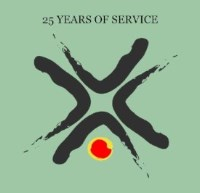 In partnership with Center for Legal Immigration Assistance and El Centro de las Americas, being awarded a grant from the US Citizen Immigration Service to teach citizenship classes and provide assistance with filing citizenship papers. Receiving a grant from the Community Health Endowment to provide culturally sensitive mental health training for peer counselors and mental health professionals who counsel refugees and immigrants that have experienced significant trauma. 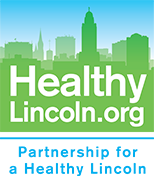 For more information about the Asian Community Center and our programs, visit our web site, call (402) 477-3446, or email us at info@lincolnasiancenter.org.